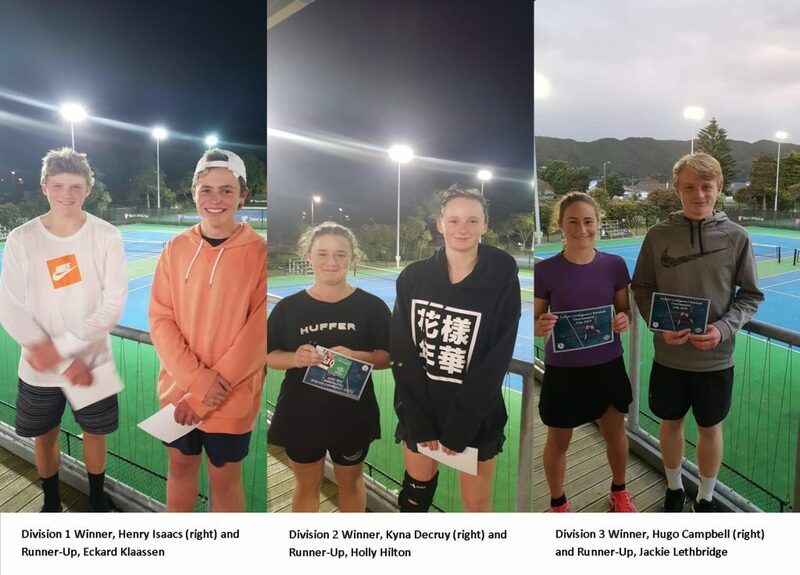 On Sunday 29 July we ran the 3rd tournament in our S-Ranked series at Mitchell Park Racquets Centre in Lower Hutt. The last tournament before our Invitational Finals will be run on 19 August so enter online here to avoid missing out! Players will be invited to participate in the Finals based on their performance across the four preceding tournaments.